It was the British lexicographer Samuel Johnson who once said that "when a man is tired of London, he is tired of life; for there is in London all that life can afford." 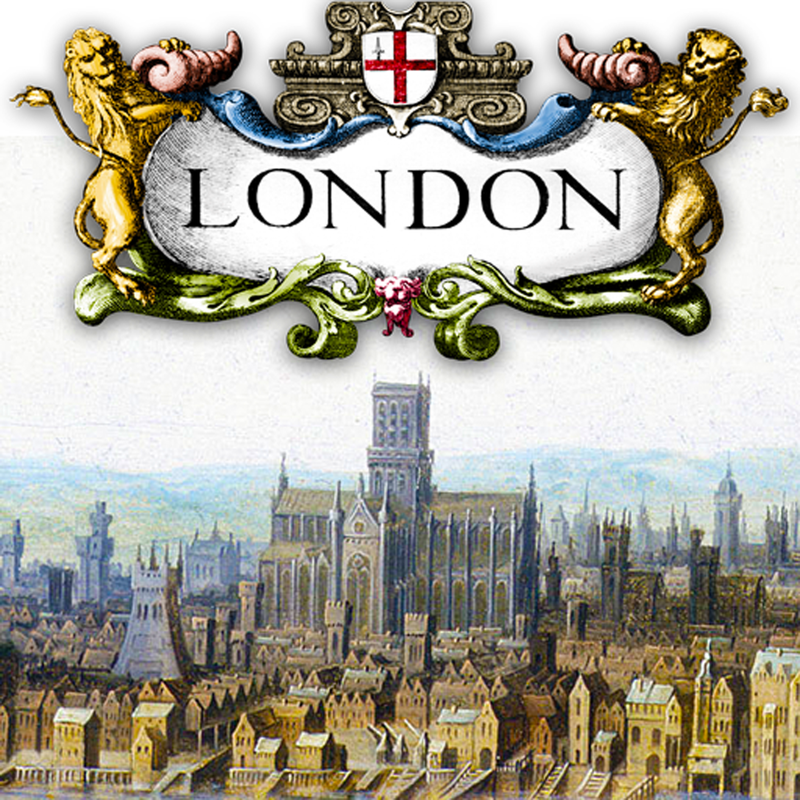 If you're either unable or unwilling to agree with Dr. Johnson's famous pronouncement, perhaps a new iPad app called London - A City Through Time can change your mind. Released just in time for the London 2012 Olympics, London - A City Through Time affords a comprehensive look at one of the most distinguished cities in the world. It contains all sorts of information about the capital of the United Kingdom, culled from various sources and loaded into one nifty package. And if that package's heftiness in both size (1 GB) and price ($13.99) is any indication, the app is a treasure trove of, as Londoners are apt to say, "brilliant" delights. If you can't see the video embedded above, please click here. 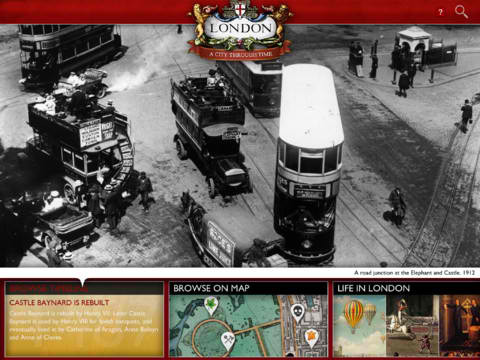 To start with, the app gives access to thousands of articles from The London Encyclopaedia, all of which are searchable by subject, date, and location. And taking advantage of the iPad's excellent handling of multimedia content, it also showcases a wealth of images, videos, and interactive presentations. As in the featured city itself, it seems really easy to get lost in the app. Thankfully, the app offers interactive timeline- and map-based navigation options. 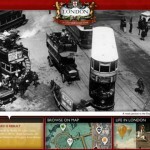 London - A City Through Time is available in the App Store for, as mentioned, $13.99. The London 2012 Olympics doesn't open until later this month, but you can already open the spectacle that is London - A City Through Time right now.